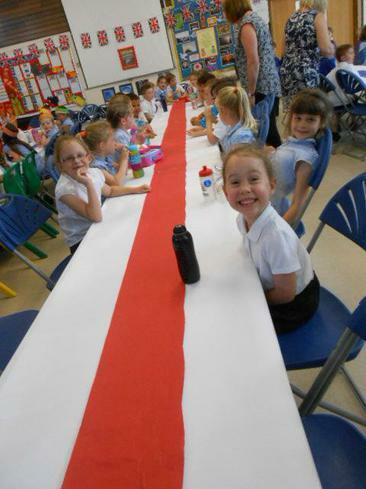 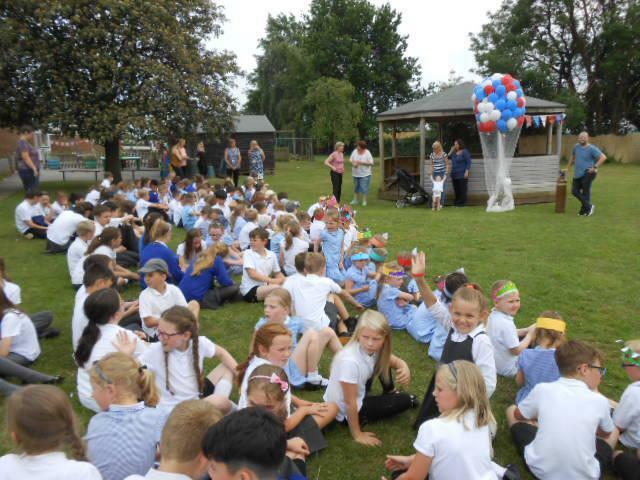 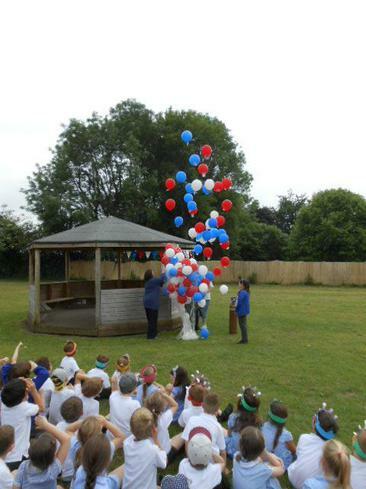 At All Saints, we celebrated the birthday of Queen Elizabeth II in several exciting ways! 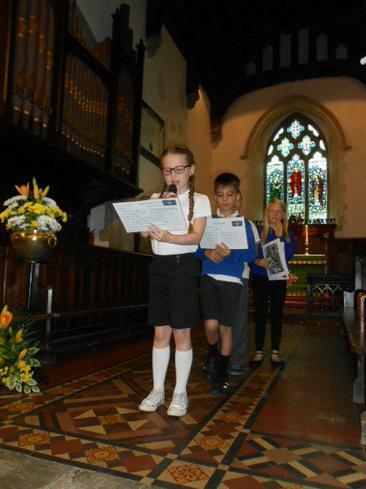 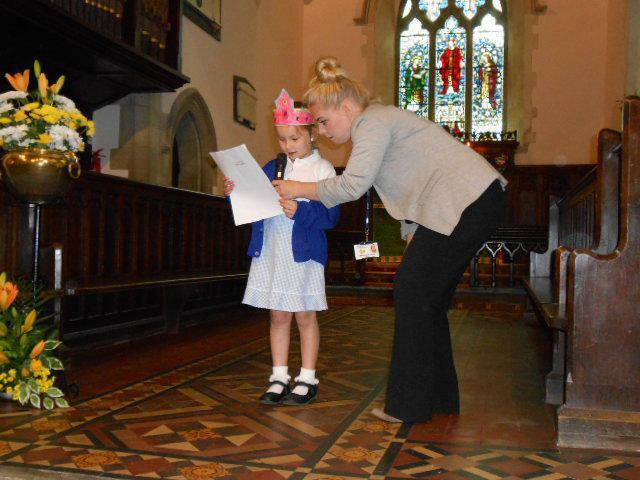 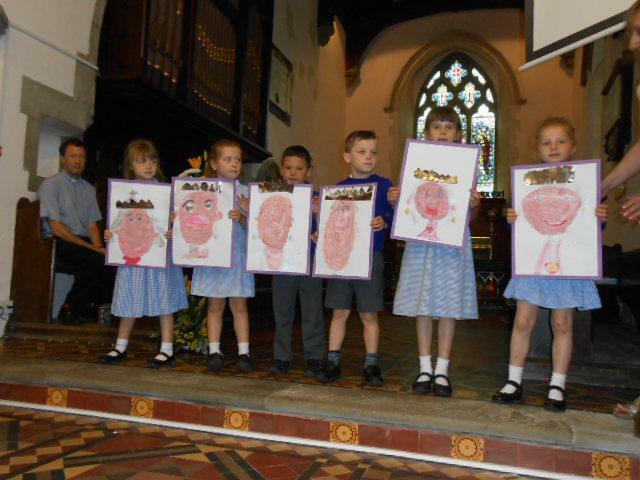 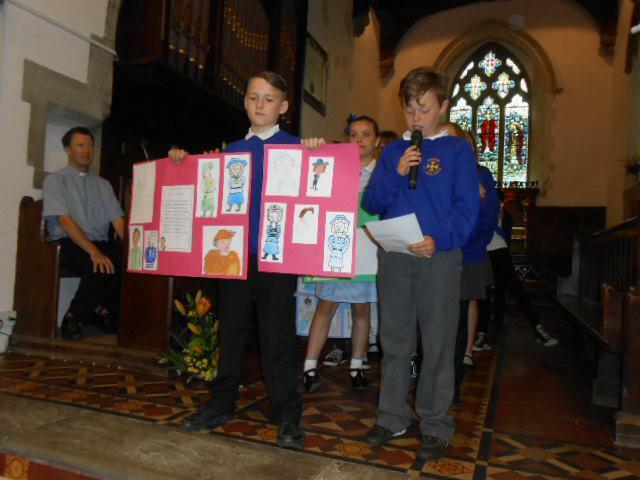 We began the day with a church service, where children shared their work about the Queen. 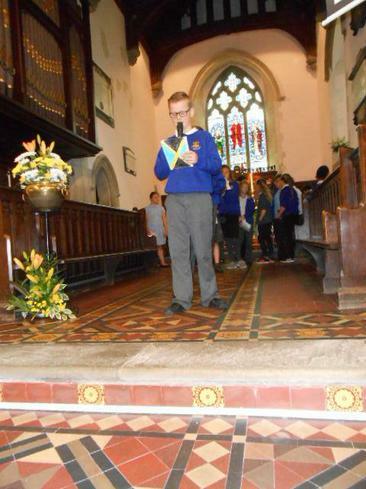 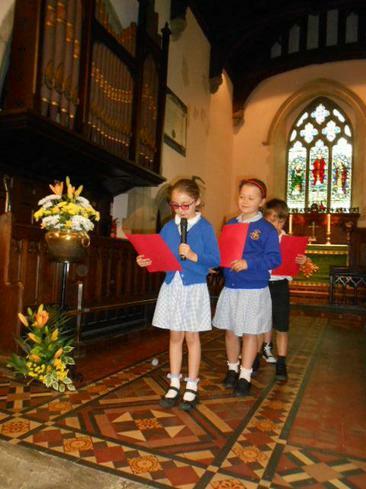 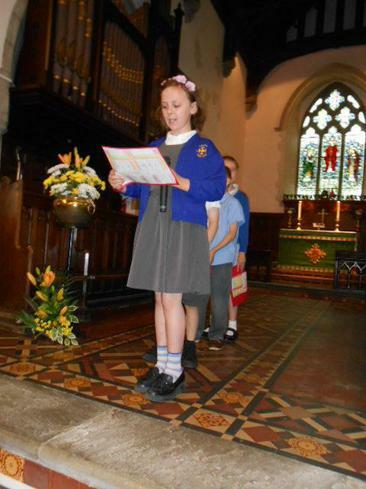 Year 2 then led us in prayer. 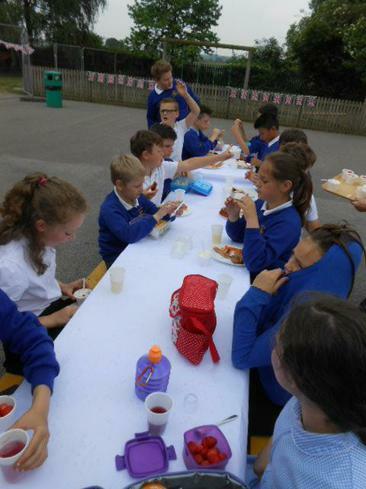 At lunch time, we had a 'garden party' picnic. 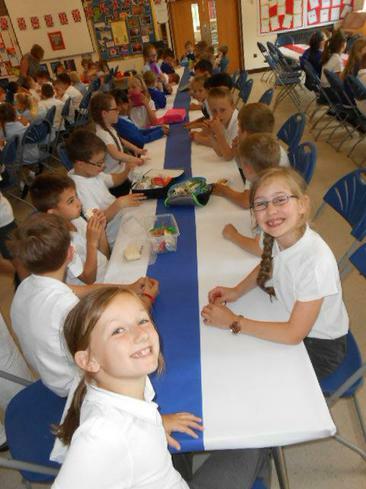 Thanks to all the staff who helped to organise food and seating for 170 children! 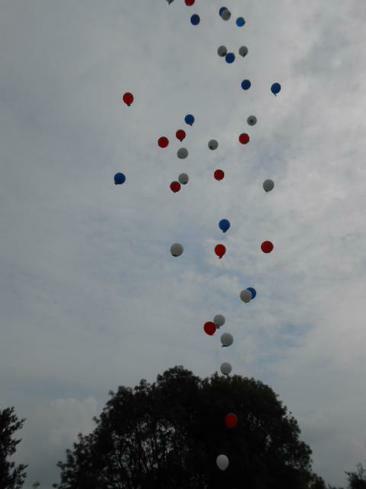 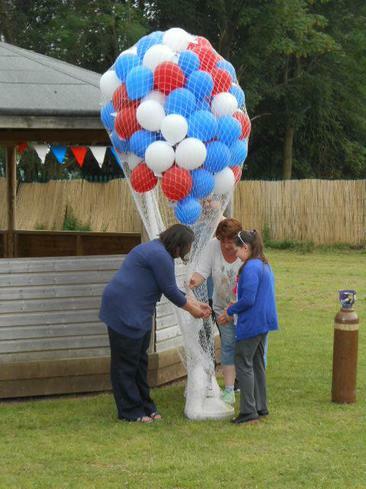 Finally, at the end of the day, the PTA released red, white and blue balloons, each one with a 'return' label on. 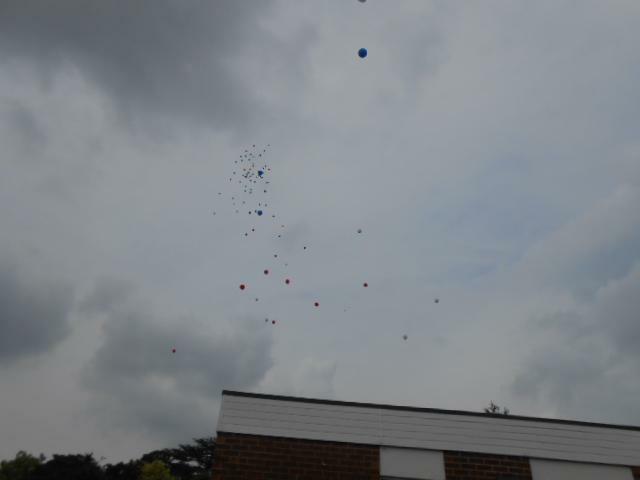 There is a prize for the balloon that gets the furthest; watch this space for news on that...!